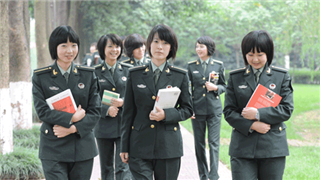 Chinese military academies plan to limit the enrollment of postgraduates and doctoral students, according to the Central Military Commission (CMC). 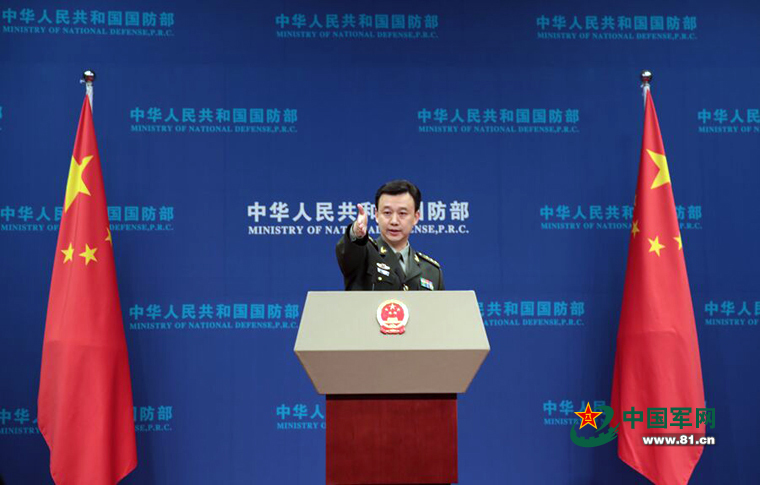 The preparatory work of the International Army Games 2017 is steadily advancing, according to the Training and Administration Department of China’s CMC, May 31, 2017. 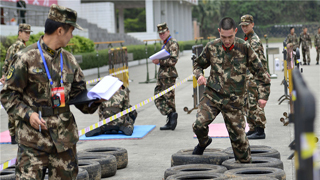 The Training Management Department and the Discipline Inspection Commission of the CMC have jointly issued a notification of punishments for 28 cases of violations of military training regulations. The graduate student enrolment plan of the PLA's colleges and scientific research institutions in 2017 was recently released, according to relevant department of the leading organ under China's CMC on September 18, 2016. The International Army Games 2016 will be held in Russia and Kazakhstan from July 30 to August 13. 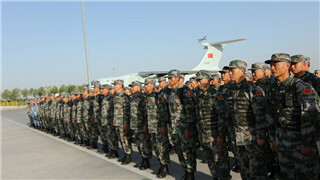 At the invitation of the Ministry of Defense of the Russian Federation, China will send a delegation to participate in 22 competitions.